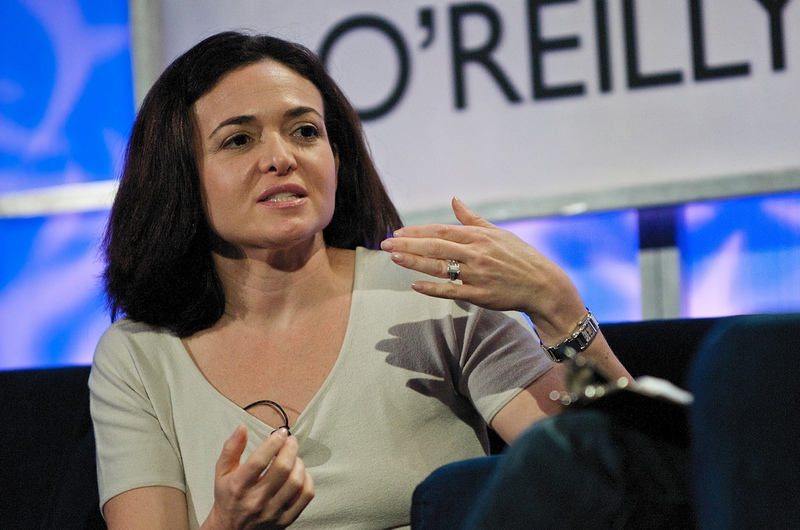 Here are five women who made it big in the male-dominated technology industry. 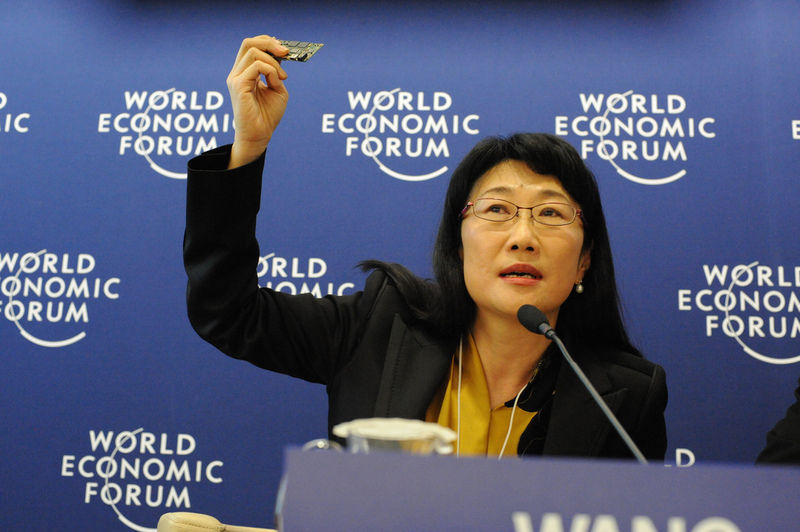 The Singapore-based research firm Wealth-X recently announced its list of the five wealthiest women in the technology sector. 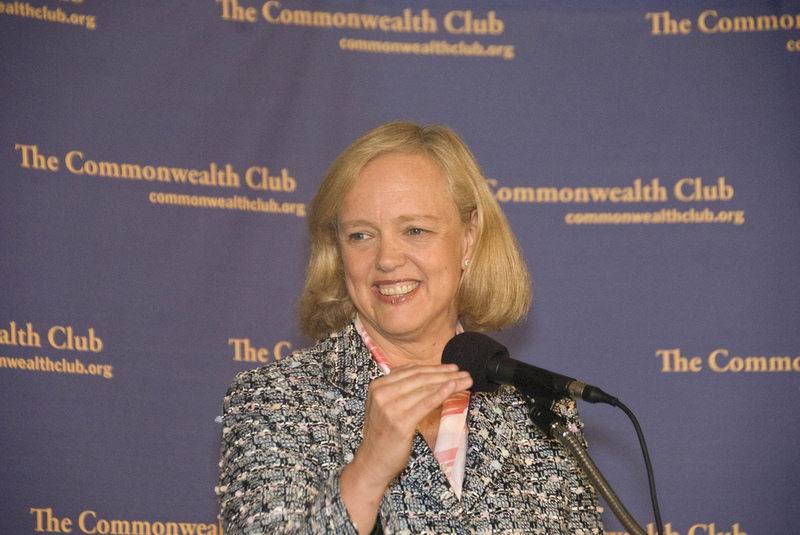 From Meg Whitman to Marissa Mayer, these women have made millions as CEOs and shareholders of some of the world's largest tech companies. 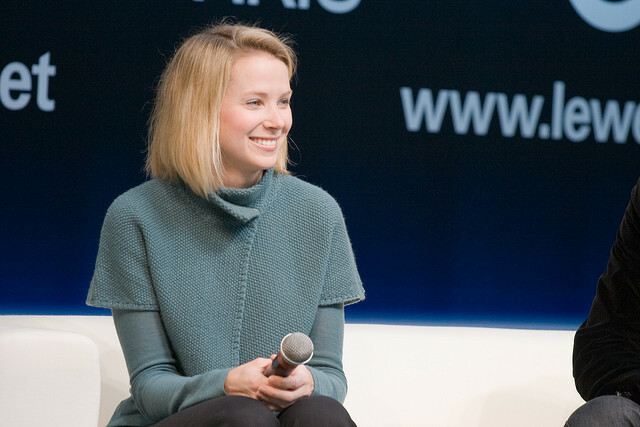 Together, their net worth is estimated at nearly $5 billion.